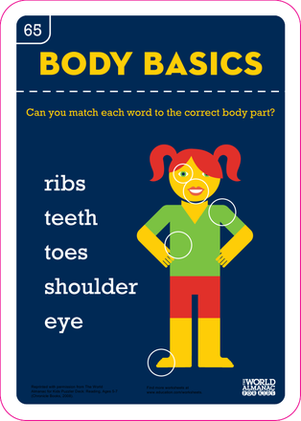 Head, shoulders, knees and toes--and all the rest! 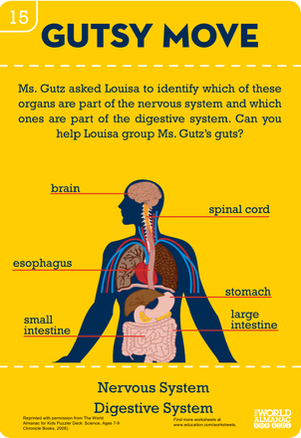 Learn the parts of the body with this body basics slideshow. 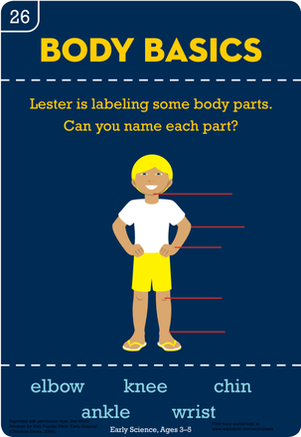 See if your kid can name the parts of his body!